Did you know that emoji means “picture letter” in Japanese? 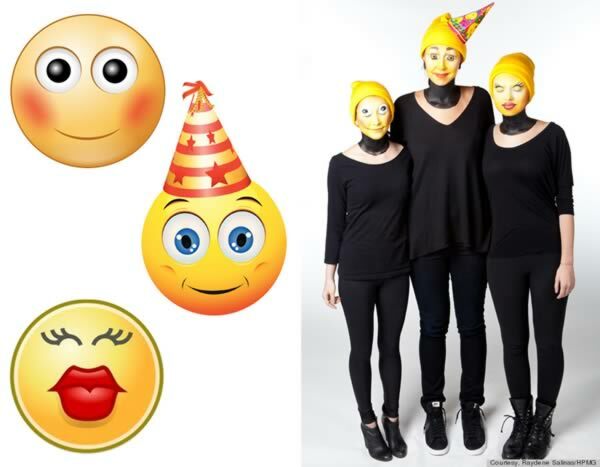 Enjoy these cool (and sometimes pretty easy-to-make) emoji costumes. 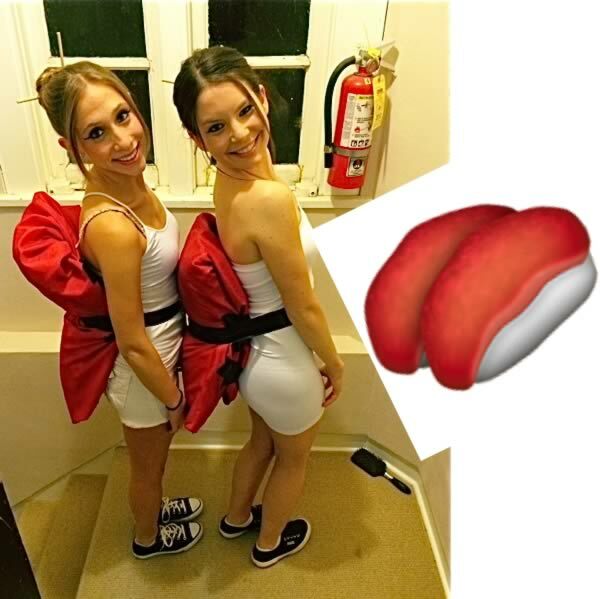 Sushi-crazed sorority sisters showed their ultimate appreciation for tuna sashimi with this seafood emoji costume. 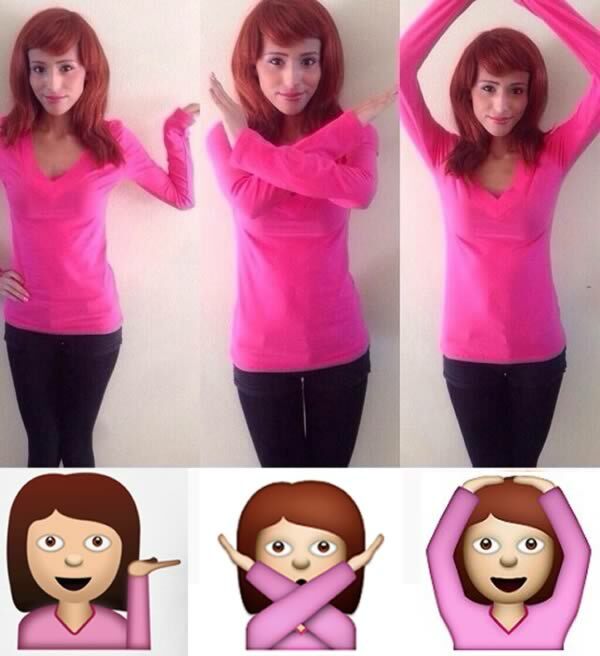 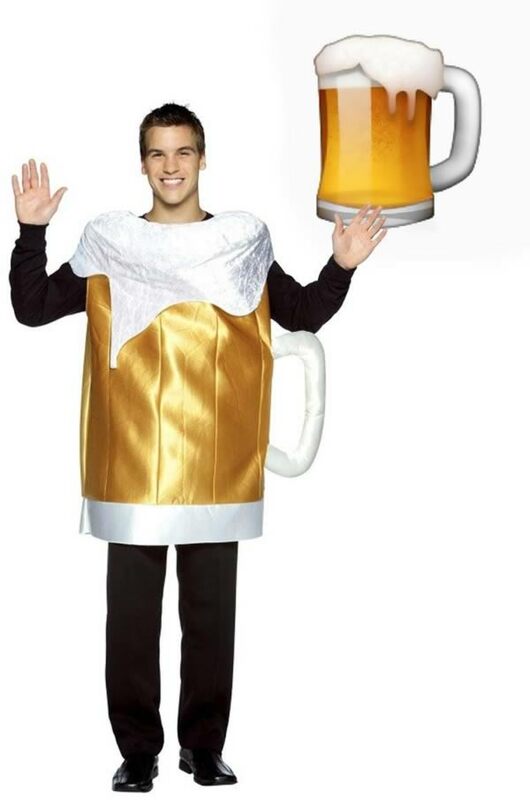 Information desk girl emoji costume. 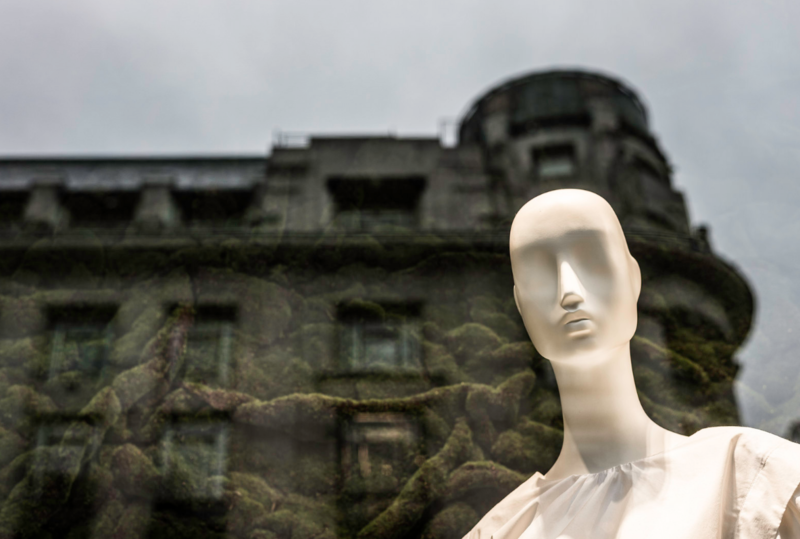 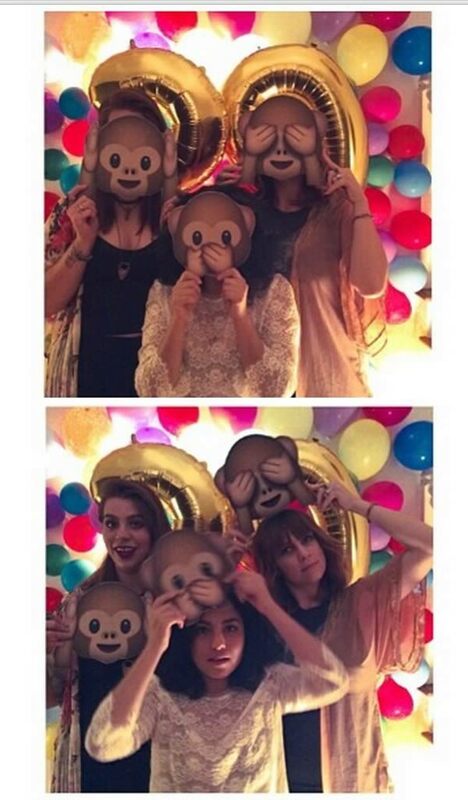 Think those horse and squirrel masks look crappy? 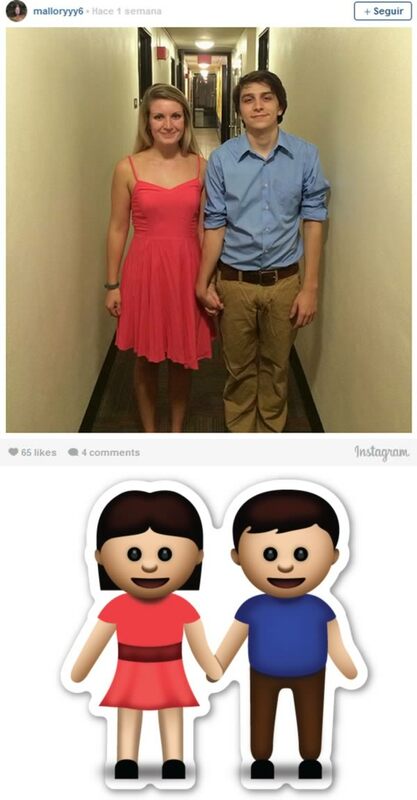 Then say it with the crappiest mask on the world over your head. 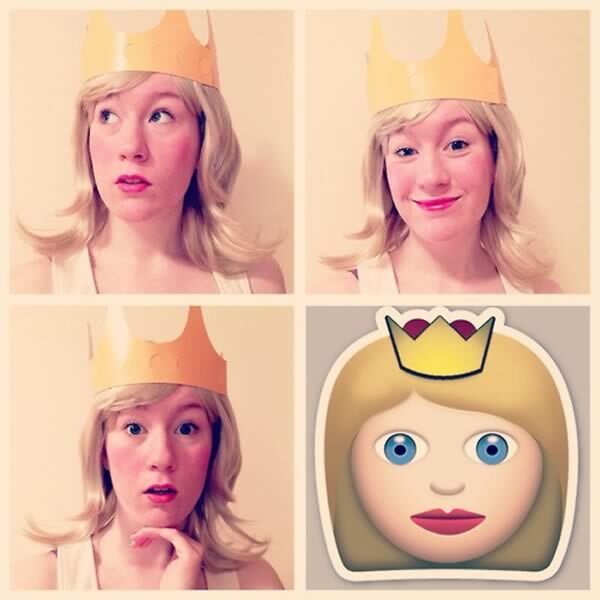 The mask is fashioned after the emoji icon poop joke-loving folks enjoy using the most: the pile of poop. Some versions of it feature the distinct swirl of chocolate brown poop with a playful expression plastered all across it. 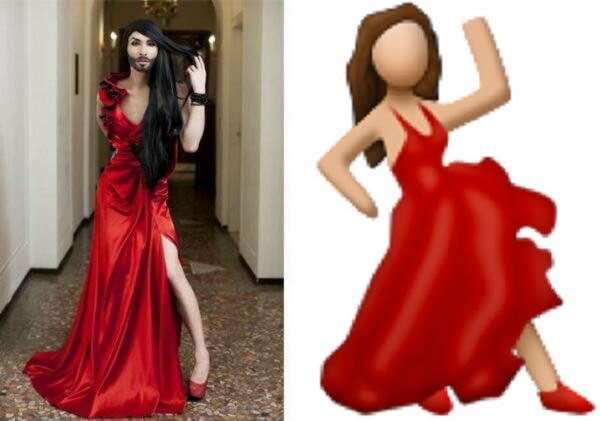 Conchita Wurst doing the Flamenco emoji costume. 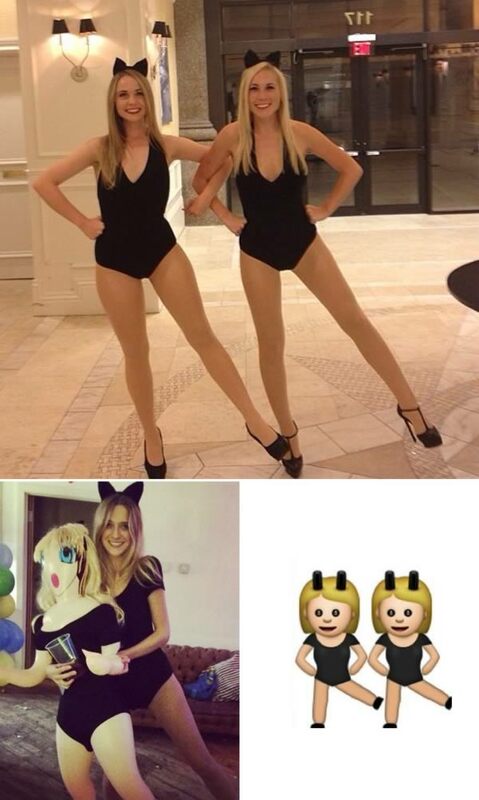 The dancing girls emoji costumes are so easy and popular you can create one even if you don't have a BFF willing to participate, you're bound to run into another!